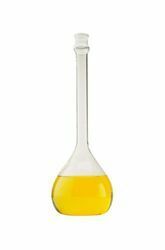 We are leading names in the industry, offering wide array of High Quality Laboratory Glass Ware that are acclaimed among the clients for high quality and immaculate finishing. They are durable in nature and are crack resistant. We offer the entire product line in varied finishing standards. Moreover, we offer them in stipulated time frame. 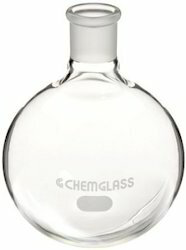 By keeping our synchronization with the evolutions taking position in this highly competitive market-place, we are engrossed in providing a high class Filter Flask. 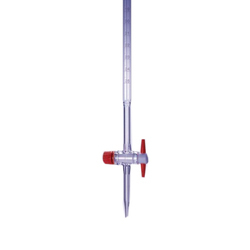 An extensive range of Glass Burettes can also be availed from us, which are offered in diverse range of specifications and at most feasible rates in market. Entire range of our products undergoes several quality parameters that are conducted by the highly experienced quality controllers, who keep a vigil eye on each stage of the production processes. Our defect free range of these products is delivered in reliable packaging. 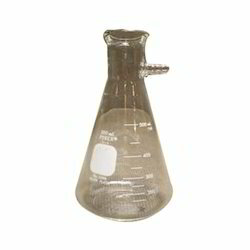 we are supplier and trader of Flasks Volumetric, which are recognized for excellent performance and qualities. Our products are highly accepted in the market for its great finish and reliability, the offered range is manufactured and designed by our proficient vendors using the most modern techniques. 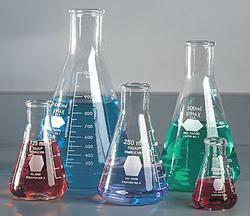 This offered products are used various industries.